Smart card, Digital subscription +. bis tv, Switzerland bis, televisions, bistv,. 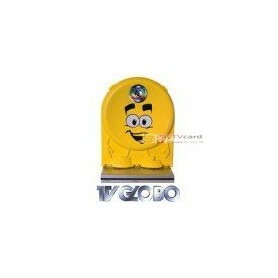 TV Globo There is 1 product.